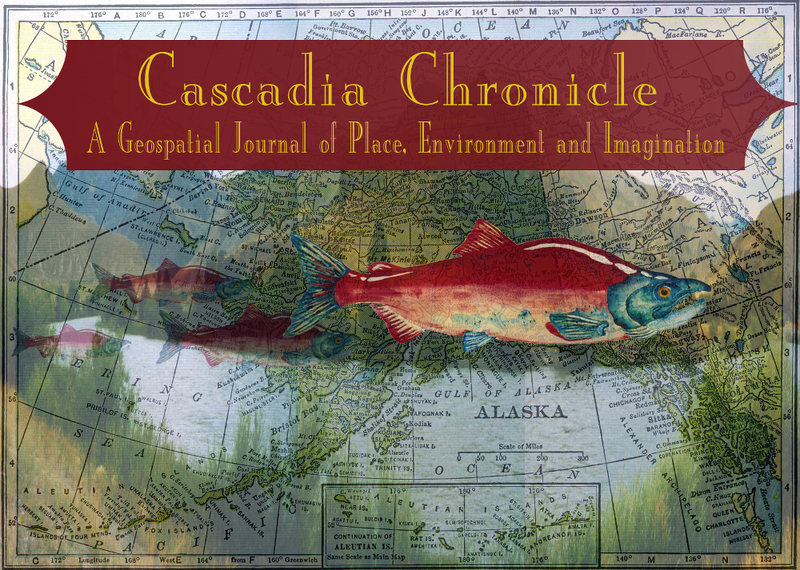 Featured Poem from The Washington State Geospatial Poetry Anthology. and casts a sunlit line across the riffle. its stout jaw gives fight to the hook. She watches the steelhead swim away, into fastness. the long journey over ancient gravel redds. as her coffee goes cold. 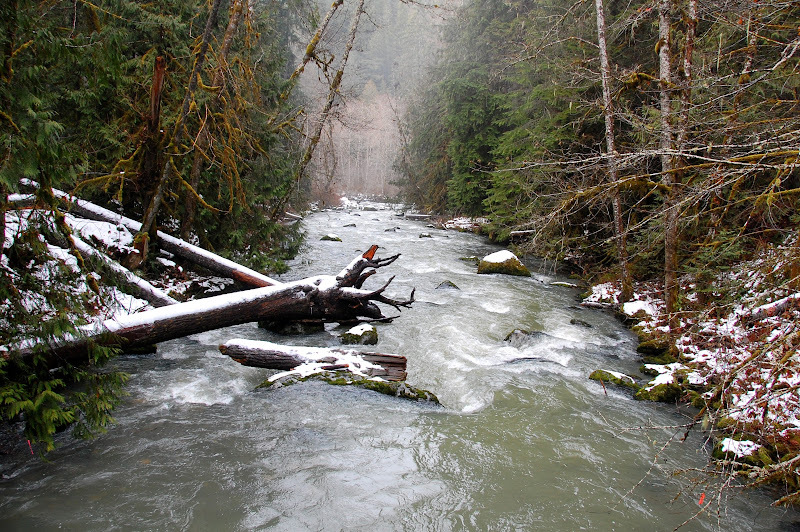 to list the distinct population segment of steelhead (Oncorhynchus mykiss) in Puget Sound,Washington, as a threatened species under the Endangered Species Act. to list the distinct population segment of steelhead (Oncorhynchus mykiss), as a threatened species. We list the distinct population segment of steelhead (Oncorhynchus mykiss) as a threatened species. We list steelhead (Oncorhynchus mykiss) as a threatened species. We list Oncorhynchus mykiss as threatened.